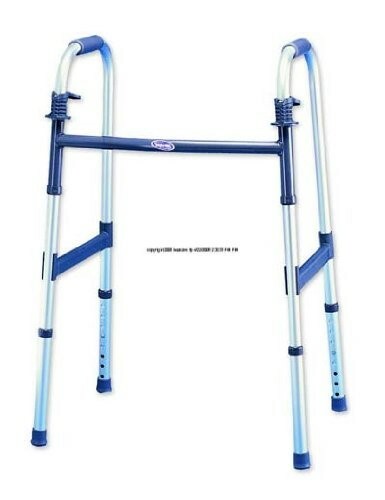 For individuals with balance issues or weakened limbs, walkers provide a stable platform for continued mobility. 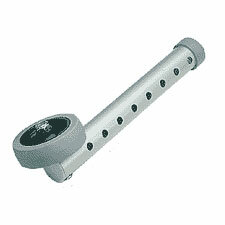 They range from the simple aluminum unit to increasingly featureful models. 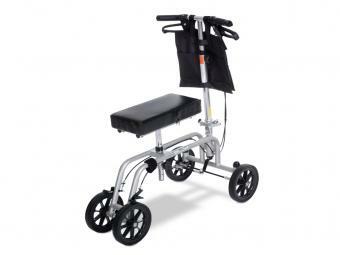 Based on preference or needs, walkers are now available with wheels and handbrakes, even with seats for a quick rest along the way. 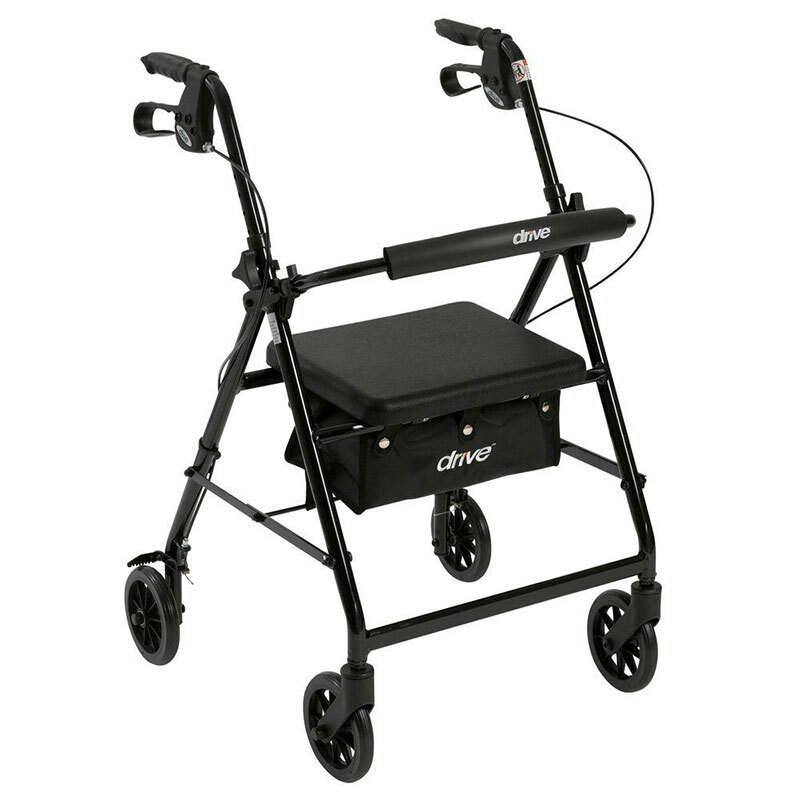 Carrying baskets and other accessories enhance utility and safety.